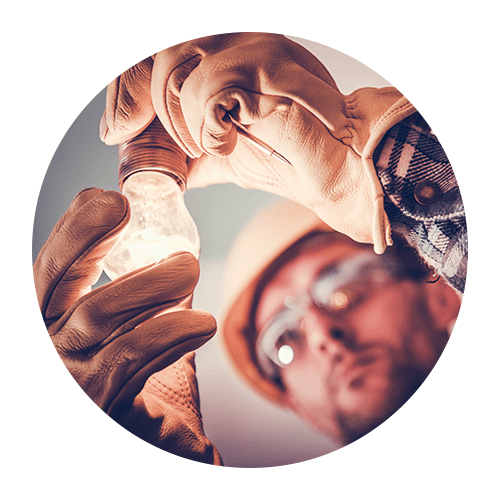 Commercial Electric Jackson, TN | Electrical Contractor Jackson, TN | Residential Electrician 38305 - Delta Electrical Inc. If you want your business to shine, a commercial electrician can help. Whether you own an automotive facility, a retain center, a medical building, or something else entirely, the team at Delta Electrical has what it takes to get the job done right. With a dedication to honesty, integrity, and professionalism, you can count on us to make your business a better place for employees and customers alike. From plan and specs jobs to design and build projects, Delta Electrical Inc. can cover it. With each project manager boasting at least twenty years in the industry, we are experienced in new construction, renovation, and additions. We’d love to be your go-to source for commercial electric work. If you have questions about our company or want to know about a specific service, fill out the form to the right or contact us today! Check out our location page to view states we are licensed in and call us to get the help you need!